Do Islam and Nazi Germany Have Something in Common? 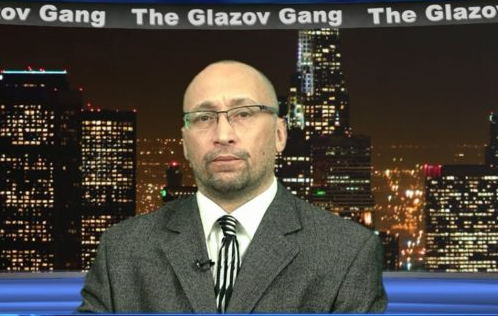 The Glazov Gang was guest-hosted by Ari David, the host of the Ari David Show Podcast, and joined by Raymond Ibrahim, Shillman Fellow at the David Horowitz Freedom Center. 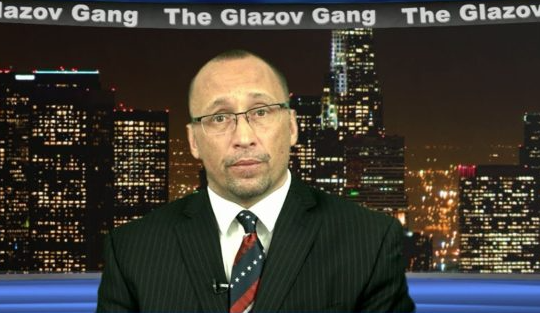 Raymond came on the show to discuss “Do Islam and Nazi Germany Have Something in Common?”, unveiling the similarities between two totalitarian ideologies. 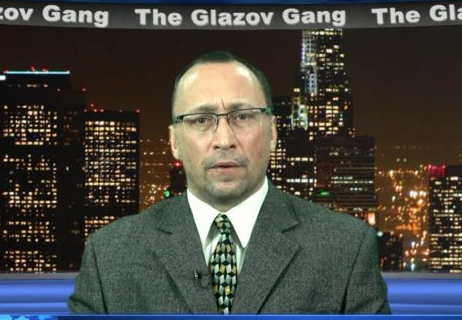 Please support The Glazov Gang HERE. Financial Fear is Good too But How Does it Help You?